Neat photo. 1912 Buick 34 in front. 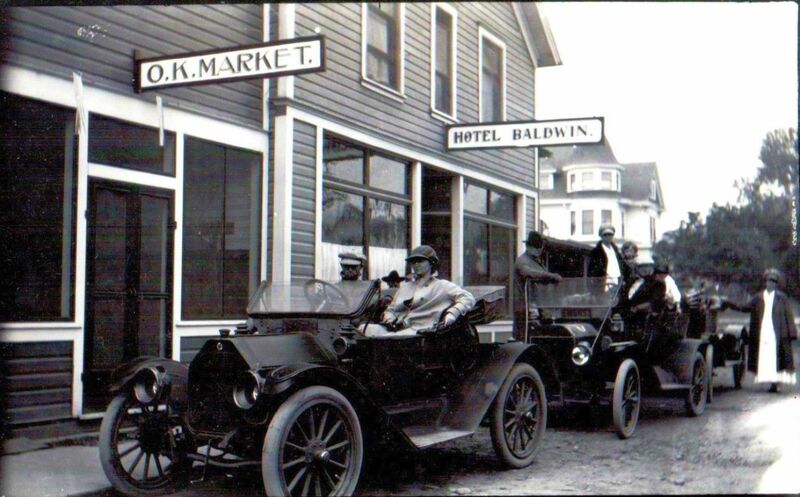 I believe the front car is an early 1912 Buick Model 36.